From sky-scraping metropoles to up-and-coming centers breaking the "large town" mold, cities come in all shapes and sizes. But with that diversity comes one simple truth: no city is perfect. 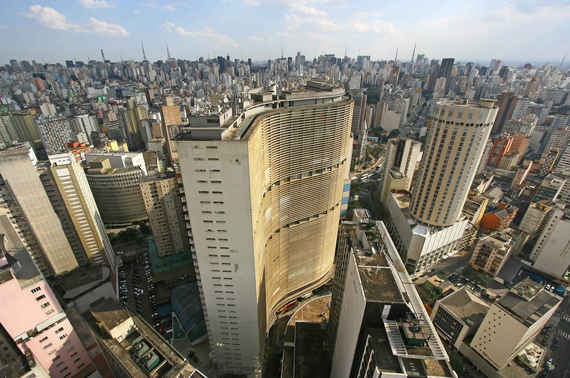 From sky-scraping metropoles to up-and-coming centers breaking the "large town" mold, cities come in all shapes and sizes. But with that diversity comes one simple truth: no city is perfect. They constantly evolve, much like living beings, but sometimes, their systems break down, too. Just ask anybody who's sat in a traffic jam in the worst traffic city in America, or stood on an overloaded subway car. To get to the bottom of what qualifies as "badly designed," we picked the brains of several urban planners to highlight the flaws of some of the world's biggest cities. In the end, that birthed a list of nine cities that, for various reasons, are gigantic messes in some way or another. When your country's capital is also declared your country's worst city, you know you've got a problem. 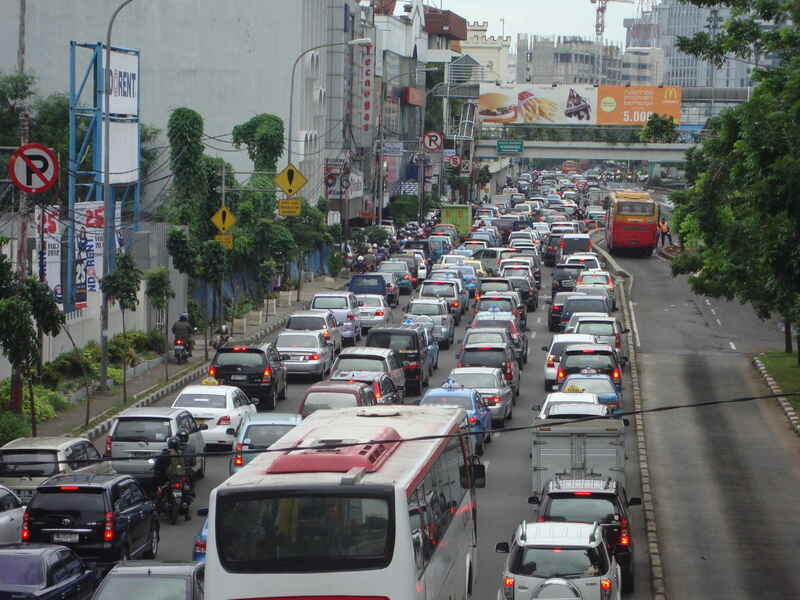 Jakarta's dismal transportation infrastructure is compounded by its ever-increasing number of car owners, as more and more are forced to commute to and from the suburban sprawl surrounding this megacity. The result? 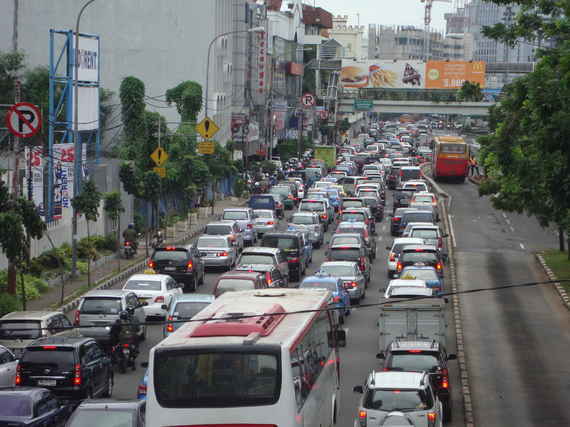 Jakarta's citizens spend 400 hours a year in traffic, with the average trip clocking in at about 2 hours. If you think that sounds like the worst traffic in the world, well, that's because it actually is. Where does the responsibility lie? Well, since the duty of maintaining and developing Jakarta's infrastructure falls on the local government, and development contracts are often renegotiated annually, long-term projects are pretty much an impossibility. 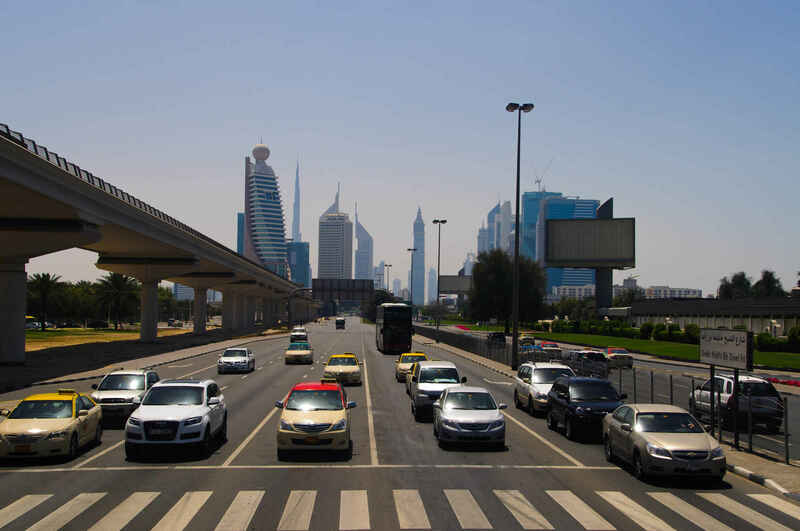 Dubai's pretty much a byword for outrageous excess these days, possessing the world's tallest building, a fleet of police supercars, and one of the fastest growing economies in the world. But as an example of great design? Well, Dubai's kind of a disjointed nightmare of skyscrapers and residential estates that lack any sense of cohesion. It's pretty much impossible to walk anywhere, since the entire layout is connected by massive roadways and arterials leading from one giant development to the next. On top of all that, the city lacks shared public spaces, leading to an overall void of togetherness that cities often develop around parks and squares. Unless a ski resort inside a shopping mall or a Ferrari museum is your idea of a shared public space. In that case, well, you're probably too rich to care anymore. Jakarta's got world-class traffic problems, but if you're looking at just the US of A, it doesn't get much worse than Atlanta. 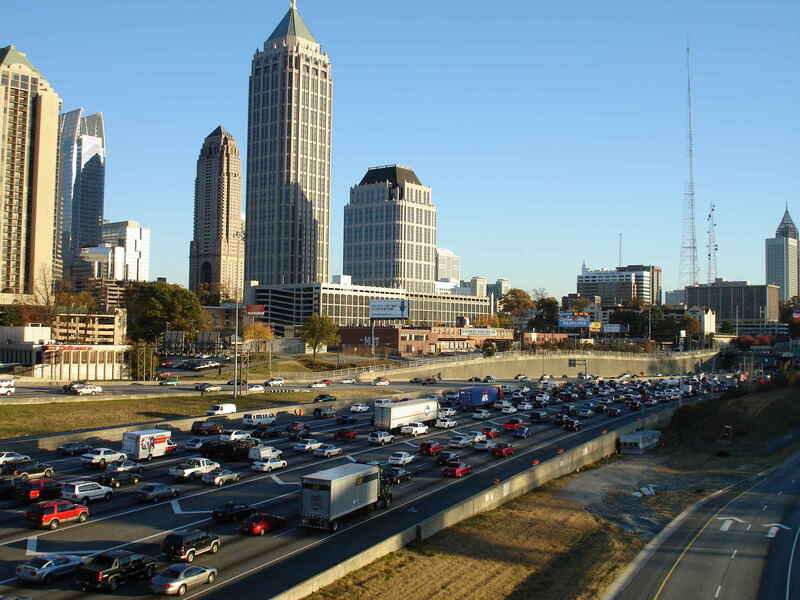 The traffic here is legendarily awful, due in large part to the massive urban sprawl that resulted from A-Town's boom in the '80s and '90s; the fact that the Interstate 75/85 connector sits smack dab in the middle of downtown Atlanta just exacerbates the problem. These astronomical congestion problems could, of course, be alleviated by the presence of effective mass transit, except Atlanta's hamstrung by the woefully inadequate MARTA system: a plus-shaped subway line whose much-needed expansion is perennially blocked by special interests. Hooray for putting up metaphorical roadblocks to prevent literal roadblocks! 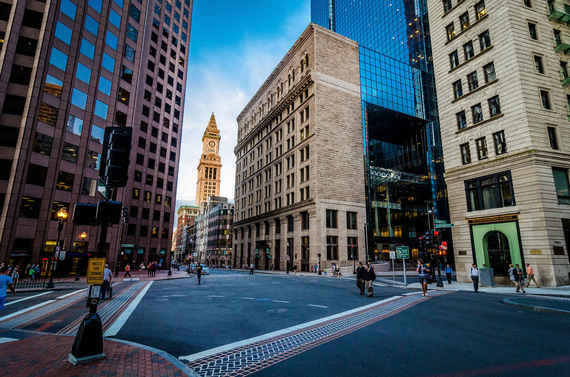 Beantown's home to the most beautiful neighborhood in America, but don't let looks alone fool you: it's also consistently ranked as one of the nation's most difficult cities to navigate, thanks in large part to the maze-like layout of its streets. Although the common explanation for Boston's willy-nilly street setup is that the roads were originally built on top of wandering cow paths, the truth is that they simply weren't laid out according to an actual plan. Additionally, street locations were determined largely by convenience and the avoidance of geographical features. These defining geographical features largely disappeared as the city's usable area expanded through landfilling, a fascinating process you should definitely watch unfold in GIF form. And even though it improved Boston in many ways, the "Big Dig" project is enough to make Robert Moses turn in his grave. Estimated to have cost $22 billion (that's with a B), the titanic construction and redevelopment project took the greater part of 25 years to plan, delay, delay some more, and finally wrap up. When terms like "crushing debt" and "insolvency" get thrown around, you know a project's in bad shape. The Big Dig won't be paid off until 2038, either, according to the Boston Globe -- just in time for anyone who paid for it to not reap the benefits. Which 5 other cities are guaranteed to give you a headache? Find out, only at Thrillist.com!